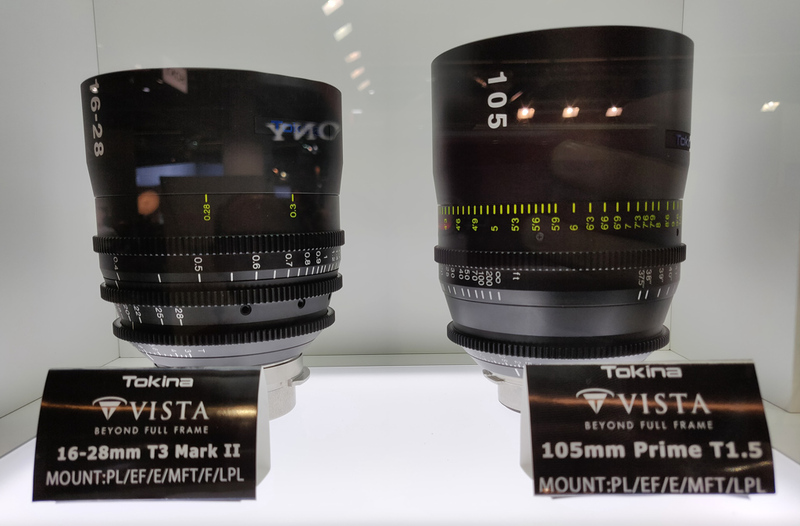 ePhotozine spotted five new Tokina lenses that should all be available for E-mount. You can see more photos at ePhotozine. 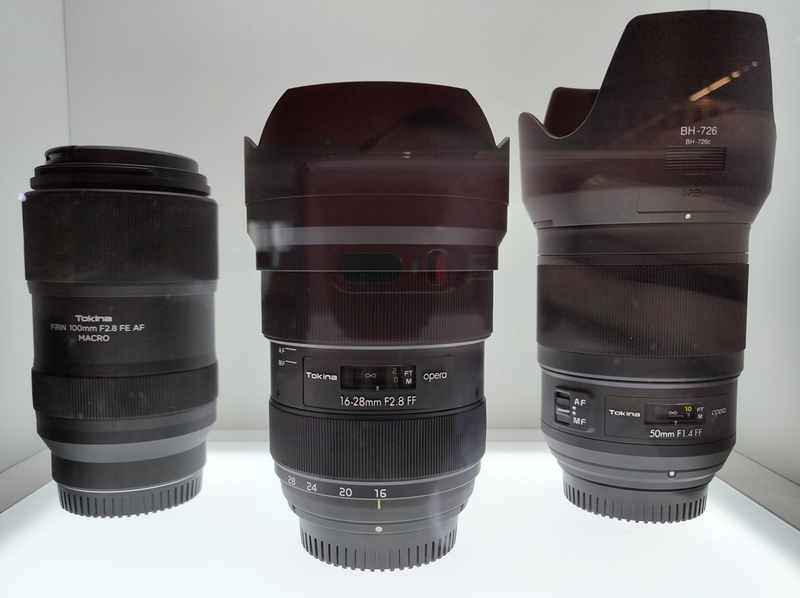 This entry was posted in 3rd Party Lens and tagged Tokina, Tokina Firin 100mm f/2.8 FE AF Macro, Tokina opera 16-28mm f/2.8, Tokina opera 50mm f/1.4, Tokina Vista 105mm Prime T1.5, Tokina Vista 16-28mm T3 Mark II. Bookmark the permalink. Trackbacks are closed, but you can post a comment.